Many years ago, when my children, now 14, 16 & 22 were little, I took the month of December and baked a different cookie recipe each day. I would freeze a good portion of the cookies… On Christmas Eve I pulled from my freezer a wonderful array of cookies!! 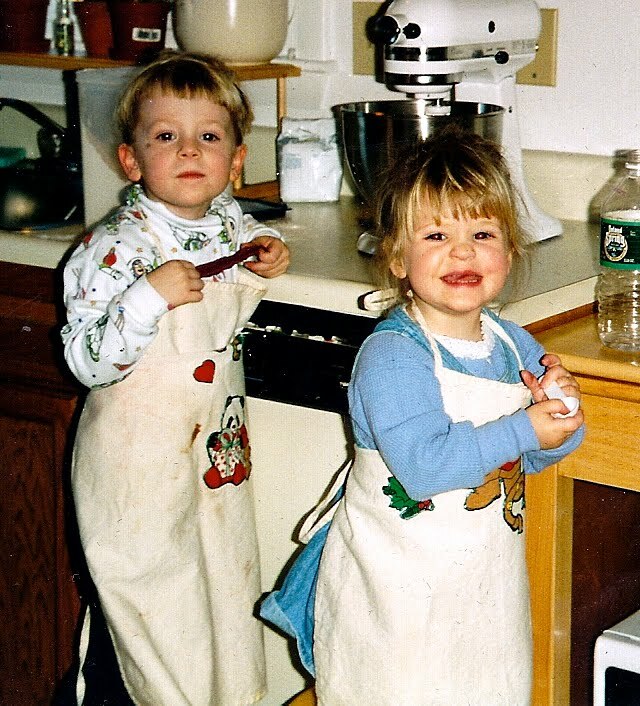 I had the kids in the kitchen helping me all the time. Remembering that year with fond memories, I have decided to do that again this year, and I will share my recipes & experiences with you!! P.S… that adorable little Elf in the corner up there, is Farkle.. our elf on a shelf…. He is very good to us…. 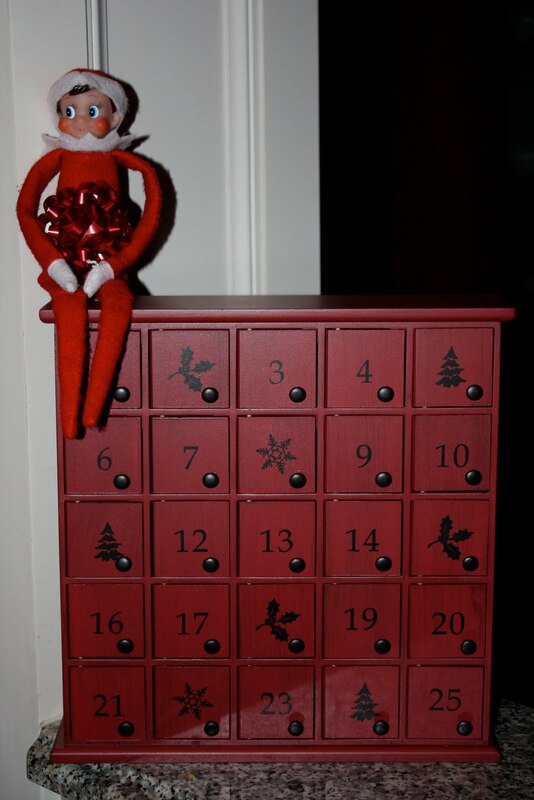 He surprised us with a lovely Advent Calendar on Monday.. He magically fills it with all sorts of surprises!!!! !